Part 2 of Mike’s amusing career. Further confessions of a wildlife photographer, featuring advice on how to make a wild cat look more menacing, and the story of working with Hen Harriers on a storm-swept Scottish mountain. Michael reveals how cameramen look into the secret world of underground dens, and how to build a motorway in your garden shed. 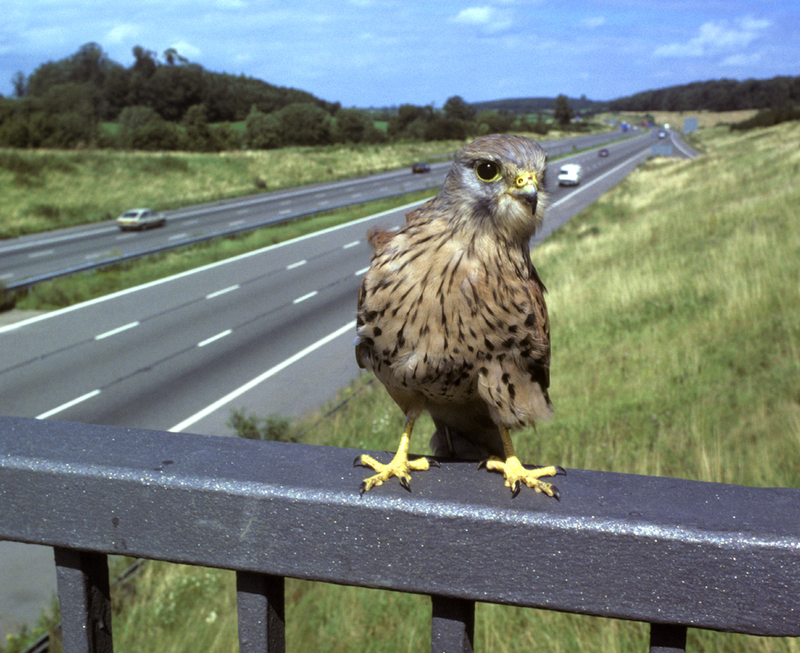 The above photograph, of a Kestrel, was taken by Michael.